A Brooklyn real estate agent was fired after reportedly hurling a string of racial slurs at a bouncer outside a Bushwick bar. 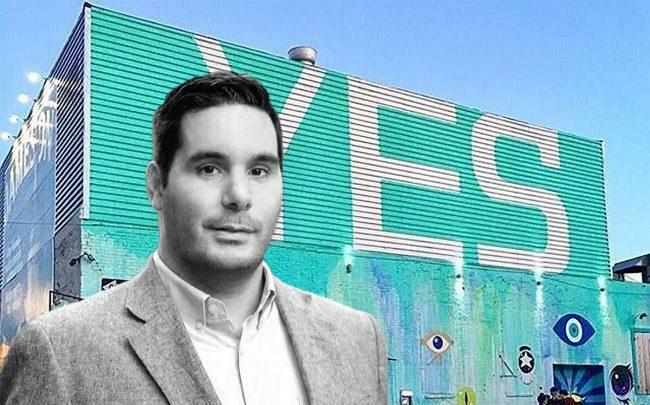 Chris Giardina, 29, an agent with MySpace NYC, called the black bouncer and another man outside House of Yes various epithets, including the N-word, video of the encounter cited by the New York Post shows. The agent had tried calling the police on the bouncer, alleging that he struck Giardina for exiting out the wrong door. When reached by the Post, the agent said he was drunk at the time of the video, but said he wasn’t a racist because someone used the N-word first. MySpace’s Shawn Mullahy said he was “embarrassed and saddened” by the video, and that Giardina had been fired over it.